Limit 4 per person. Must make a tee time; subject to availability. Not valid before 10AM on Sat.-Sun. & course holidays. Not valid for leagues, outings, cash back or with any other offer. Includes small bucket of range balls. Expires 7/1/2019. With three exceptional nines and an awesome set of amenities, South Hills’ 27-hole course is a must play for all Commonwealth golfers. 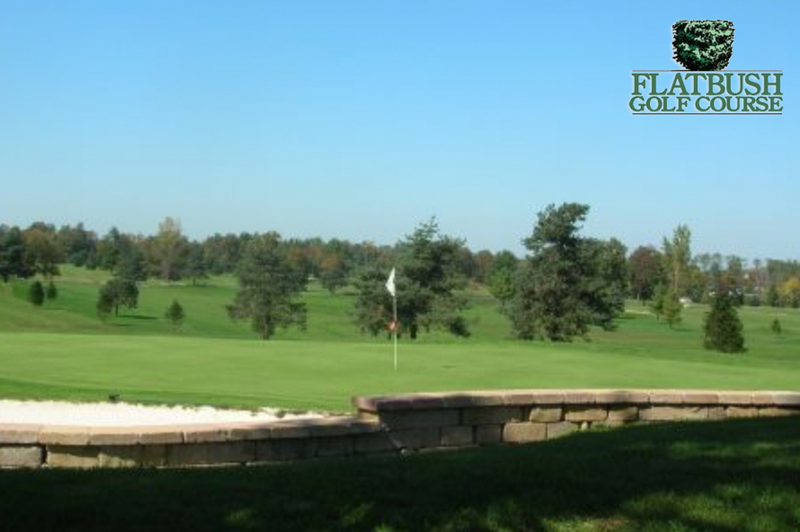 Situated amid the beautiful rolling hills of southern Pennsylvania, today’s feature course, South Hills Golf Club in Hanover, is a multi-faceted championship playing experience designed to test every club in your bag. No matter which of the course’s four sets of tees you tee it up on, or which two nines you play, one thing is for sure: you’re in for a round of golf you’ll never forget. 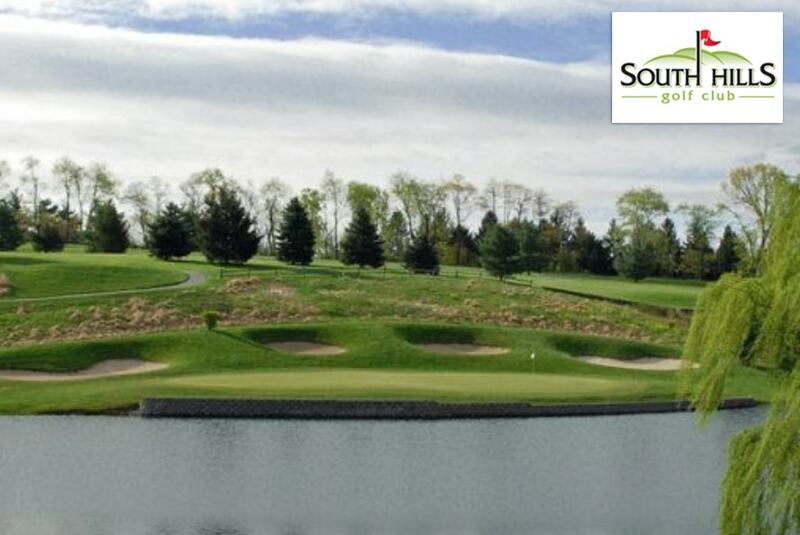 A mature layout that is very reminiscent of courses popular in the South, each of the three nines at South Hills offer their own unique challenges to your game. The West and North courses are heavily inundated with significant water hazards throughout, while the South course, though still featuring limited water, relies on significant areas of mature trees as its main pain point. Whether you play South to North (70.5/121), North to West (71.8/131), or West to South (70.4/124), course management is key to a low score – so be sure to make the smart choice and fire at will. When it comes to amenities at South Hills, the facilities, just like the golf course, are truly second to none. The full-service driving range features marked yardages from 30 yards to 250 yards, and the practice putting green will help you warm up to the speed of the golf course. The clubhouse golf shop is fully stocked with the latest and greatest from brands like Taylormade, Titleist, Callaway, Ping, and Oddysey, and the knowledgeable staff will help you choose what’s right for your game. After your round, be sure to celebrate your scores at the Restaurant & Tiki Bar which offers one of the best views you’ll find in York County. With it’s exceptional mix of traditional and modern course architecture and impeccable conditions throughout, there is no better golfing experience anywhere in the Hanover area than South Hills. Letting this feature pass you by would be a mistake – reserve your round now!